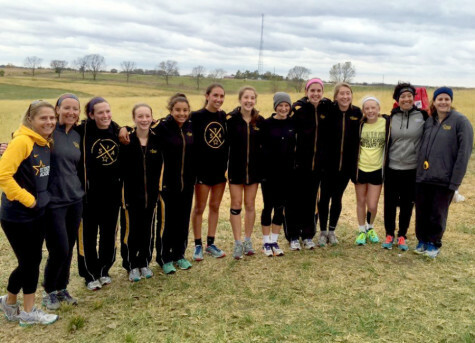 History teacher Mike Egner is coaching cross country after ten years of coaching in the nineties. It was 1989. 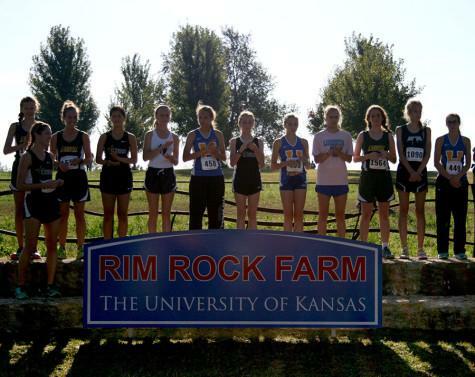 The cross country team had just been created out of freshman and sophomore recruits from the track team. 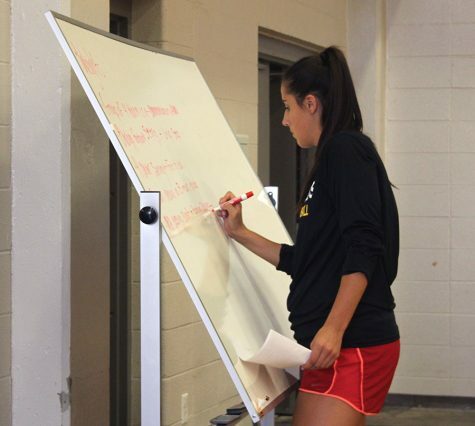 With only eighteen girls and a first-time coach, the future and success of the team lay in Mike Egner’s hands. Flash forward twenty-six years. 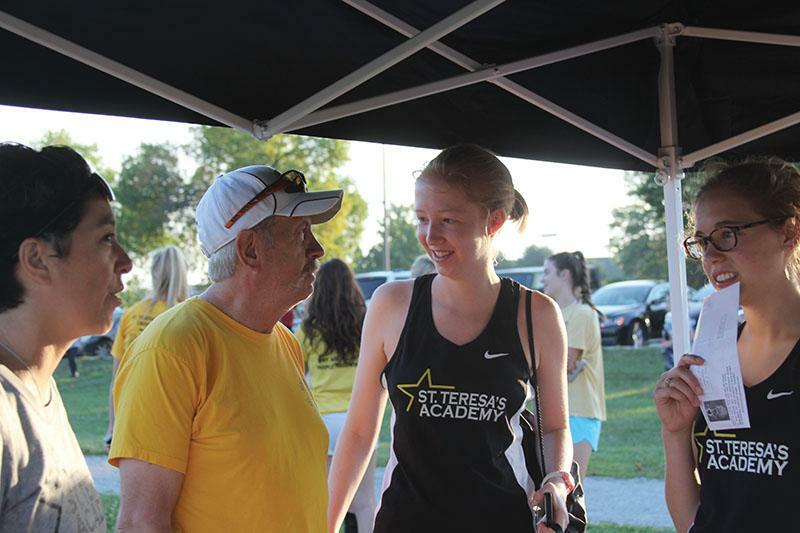 It’s 2015 and history teacher Mike Egner is assistant coaching the STA cross country team again, after the success of his ten-year run as head coach during the nineties. 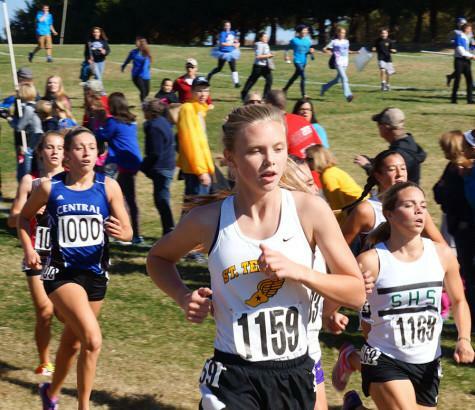 After making the decision to part-time teach this year, Egner has put forward his extra time to coach the 50 cross country runners. 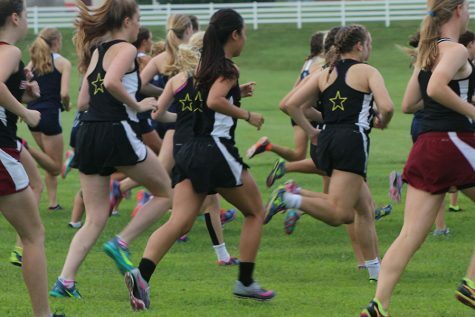 As an assistant coach, Egner says he enjoys running with the girls during practice. Egner helps the athletes understand the technicalities of running, like their form, the bio-mechanics of running, injuries and nutrition. Egner is passionate about the sport itself, and understands its difficulties, he says. 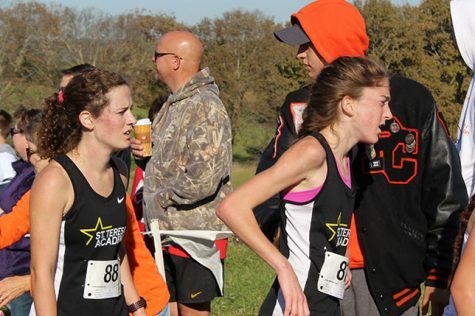 One of Egner’s main goals when coaching is to give the runners constructive criticism and do whatever he can to keep them motivated during practice. 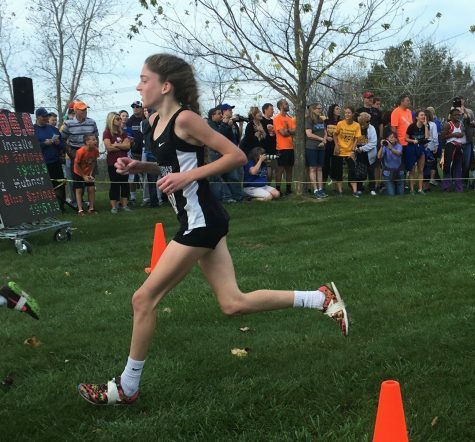 “It’s a grueling, demanding sport, so you’ve got to have some positive strokes when you finish with that run,” Egner said. 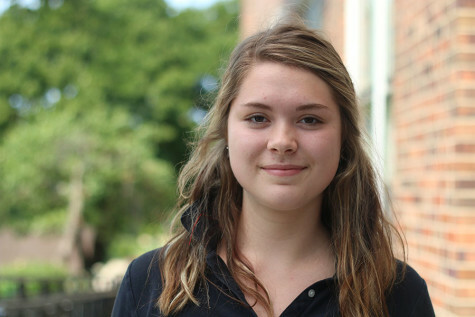 Cross country team co-captain Hallie Ryan says she enjoys Egner’s passion for the sport and coaching style. During Egner’s first ten years of leading the group of runners, he coached the team’s current head coach, Karen Moran. “[Egner] set very high standards for us and instilled a work ethic in us that I still feel today,” Moran said. During Egner’s last year of coaching in 1999, he recruited Moran to help out with coaching the STA team. 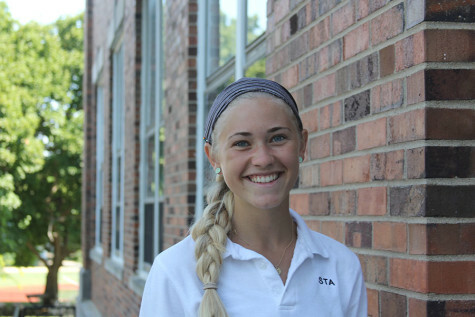 Moran says her coaching style is heavily influenced by the way Egner coached her during her time at STA. 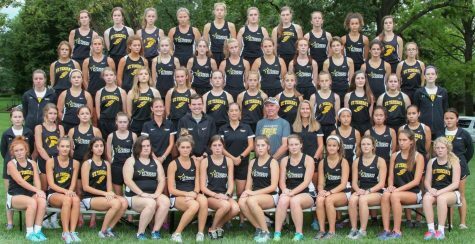 Twenty-six years ago, Egner built the cross country team from the ground up. 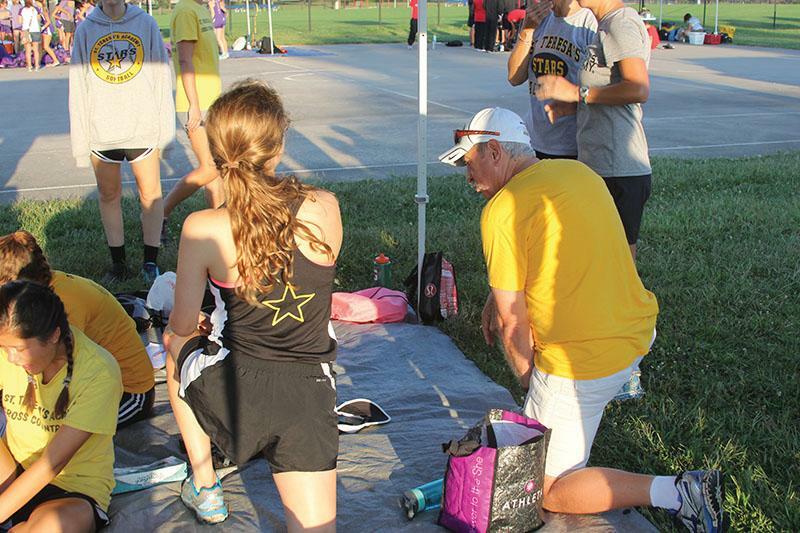 After leading them to Districts each year, securing four State championships and coaching the women that would later return to guide the team, the girls think of him as a mentor and friend. Egner is passionate about and ready to continue his legacy during the coming year.